Color. It’s one of the hardest decisions to make when buying a new car. You’ve sifted through engine and fuel preferences, you’ve balanced the option packs and accessory choices, but when it comes to exterior paint, it’s not always a black and white choice. But it is generally a black or white outcome. Let’s face it, the two absolute hues tend to look quite good, don’t often attract a price premium, and can arguably be ‘safer’ come resale time. 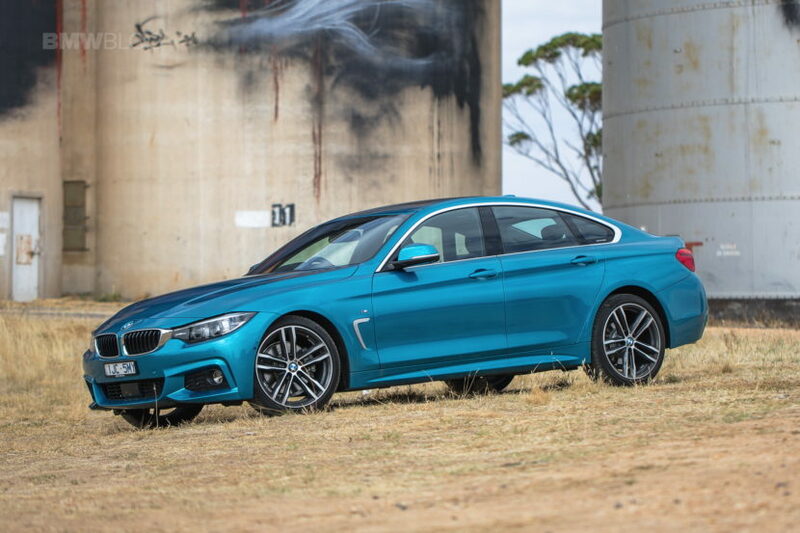 Even a quick glance at the local classifieds confirms this, with a shade over half the local sample set of BMW 4 Series currently for sale, not being a shade at all. Black and white in almost equal measure. But having recently spent some time driving a more boldly specified set of wheels, I’m coming around to the opinion that life is too short to live in automotive ‘Pleasantville’. I feel that, like Dorothy, it’s time to move away from monotone, and embrace the technicolour. So, what triggered all this? 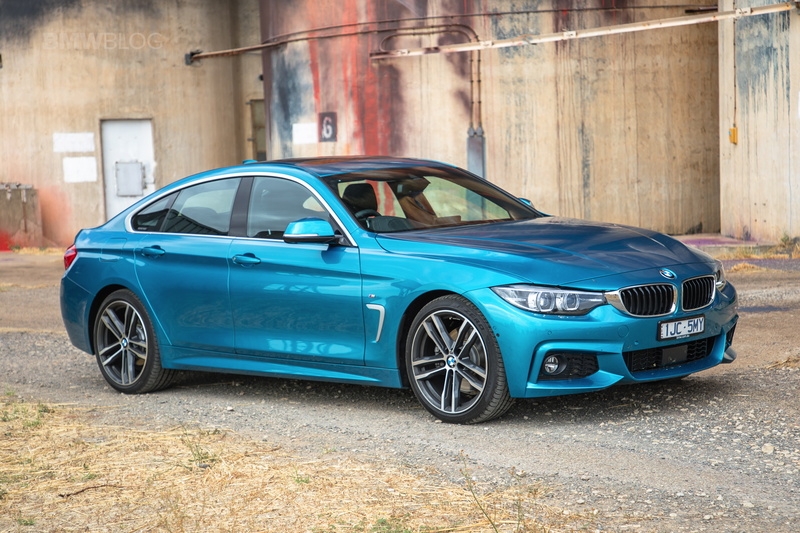 The 2018 BMW 430i Gran Coupe in its newest shade, Snapper Rocks Blue. This aquamarine metallic was first seen on a 440i at the 2017 New York Auto Show and, in the same vein as M-colour ‘racetrack names’, is actually a real place. Fun fact, Snapper Rocks is on the New South Wales/Queensland border on the eastern Australian coast, just a mere 1,025 miles (1,650km) from me. 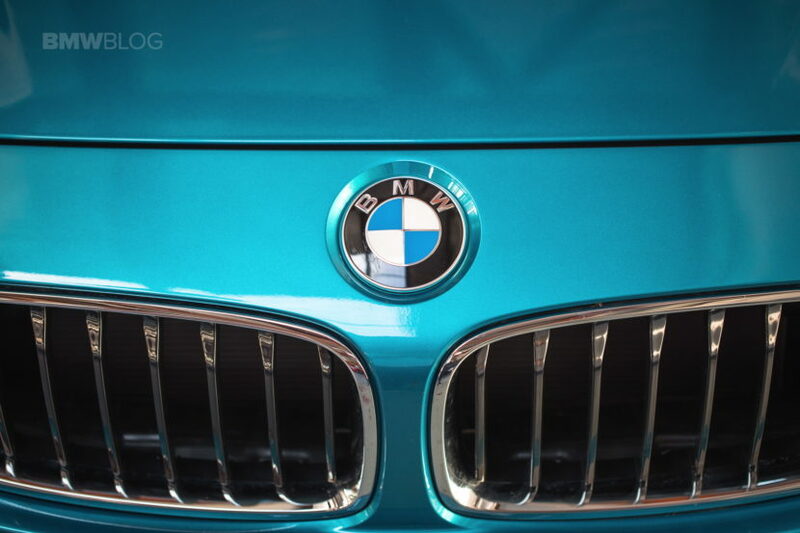 The color is a deep, glistening Caribbean Sea blue, which changes from turquoise to cerulean in differing light. To say that it ‘pops’ would be an understatement. And I will admit, at first, I felt it was a bit much. I’m a 43-year-old dad, is teal really for me? My 9-year old daughter was substantially more excited, suggesting it sparkled like ‘mermaid water’. Yes, the colour is striking, and multidimensional, especially in the sun… but her nicknaming the GranCoupe the ‘mermaid express’ didn’t really help. Stopped in traffic on my second day with the car, however, a driver in a black X5M motioned to wind down the window. “Amazing colour”, he said “I wish I had done it with this”, and sped off. 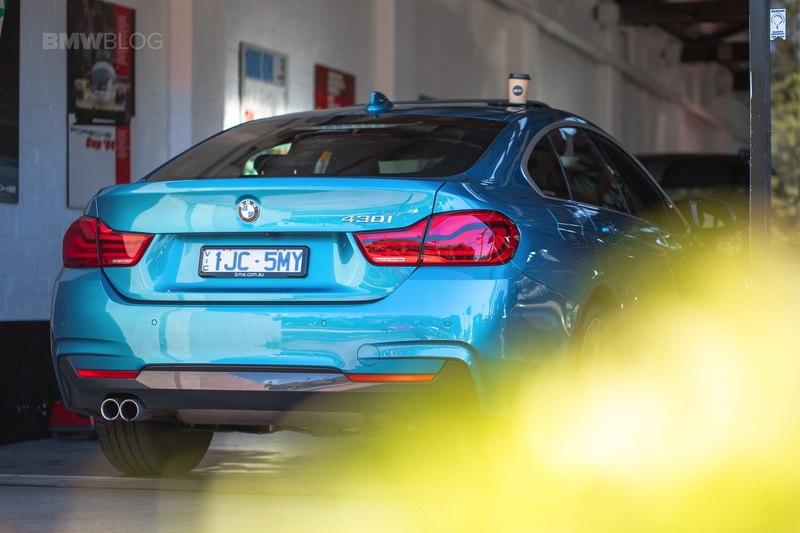 While I’m sure he was suggesting the monster X5’s hero colour of Long Beach Blue (slightly darker and with less of a green tinge), he made an interesting point. Could there be a sense of buyer’s remorse for those who choose more conservative paint? I’ll be honest with you, my current car, an X1 25i, is black (Sapphire). And every time I see one in a braver colour, I wonder, even wish, mine was more interesting. Would it have been too big a step to tick the ‘sunset orange’ box on the order form? Apparently, yes. 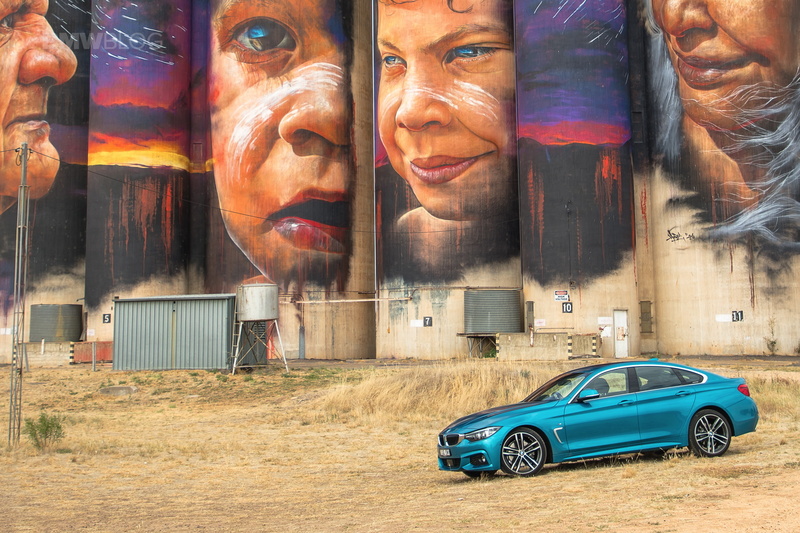 But what my experience with the 430i taught me, was that the perception of colour, once off the brochure, and out on the road, is far more positive than negative. Not everyone was a fan, but at least they noticed it. And as a car person, isn’t that part of the joy of driving a nice car? In fact, more conversations were struck with coffee shop and service station staff, as well as random passers-by, because of the ‘aqua racer’s’ colourful road presence than with any other car in recent memory. A chap at the carwash was looking to move on from his Passat CC, and asked which ‘new’ BMW this was. A rolling sales tool if ever there was one. Not bad for a model which, while only four years old, is often referred to as being dated. The same people didn’t even notice the brand new, highly anticipated, volume selling G01 X3 I was driving the week before. The SAV blending in, in a smart but ultimately innocuous Sophisto Grey. The colourful path has benefits beyond compliments too. 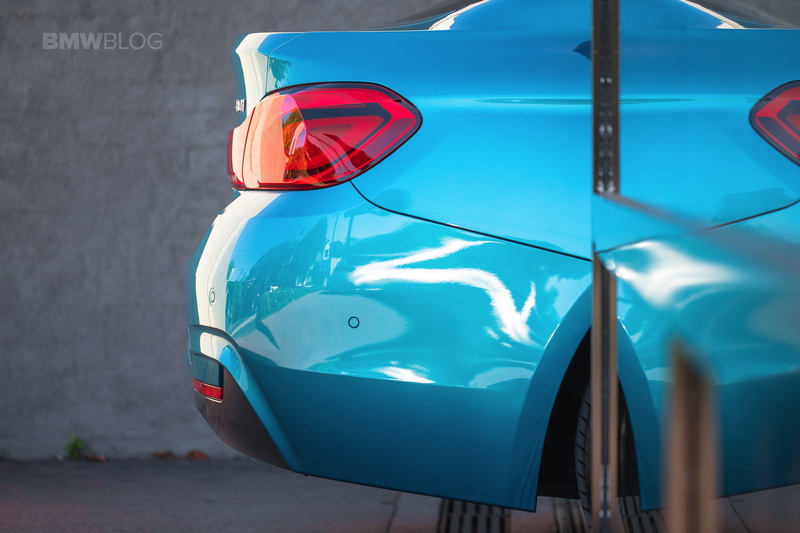 The brighter shade tends to conceal dirt and grime better than grey or black, and in a way, encourages a cleaner car to maintain that metallic sparkle. And for Instagram fans, it can look pretty impressive in photos too. But this isn’t a ‘let us all drive aqua cars’ manifesto. There are a range of colourful options throughout the BMW range, and that’s before you dip into the individual sample pots. 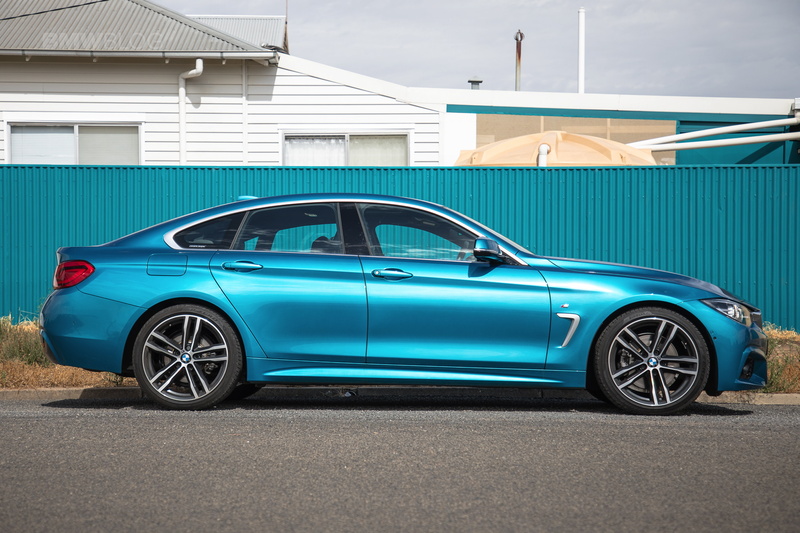 Global paint giant PPG recently released a report into automotive paint trends, and noted a year-on-year decline in white cars (to a still whopping 37%), offset against a rise in natural tones particularly in Asia (e.g. Sparkling Brown, Champagne Quartz), and has North America leading the popular charge with a 10% share each of reds and blues. If you really want to push the unique factor, PPG report green is an outlier with just a 1% global share. But given the BMW M8 GranCoupe concept was a standout hit in its stunning Salève Vert, perhaps we will see this increase. 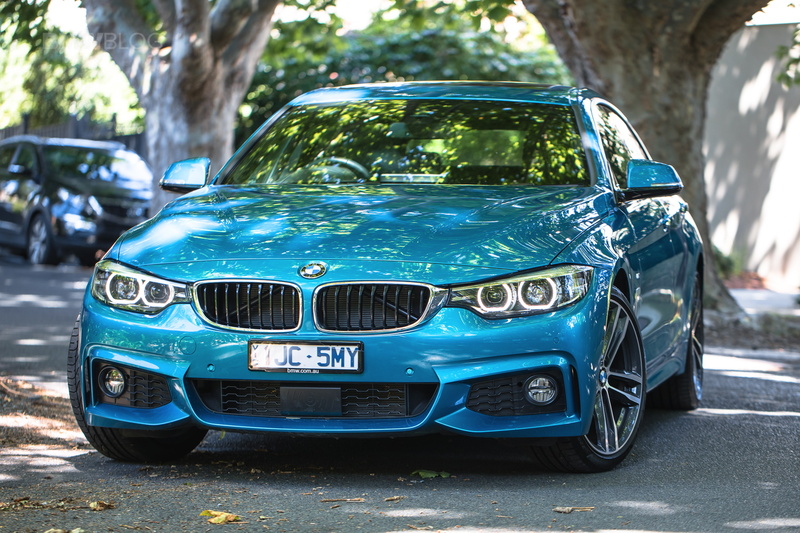 Who’s up for a 2002-throwback M2 Competition in Taiga Green? Will it hurt resale? There are two sides to this argument. While a bright colour might not be as desirable, resulting in a slower sale… the person who wants it is likely motivated by the rarity, and so could be encouraged to pay a slight premium. That said, a quick scan of the classifieds has pricing neither here nor there in favour of bland or bold, so perhaps file this theory under ‘unprovable pub trivia’. The bottom line though, is that from my recent experience, a colourful existence is a far more positive one, so let us hope we see more Estoril, Sunset, Tanzanite, Adventurine, Sakhir and of course Snapper Rocks on the road ahead. 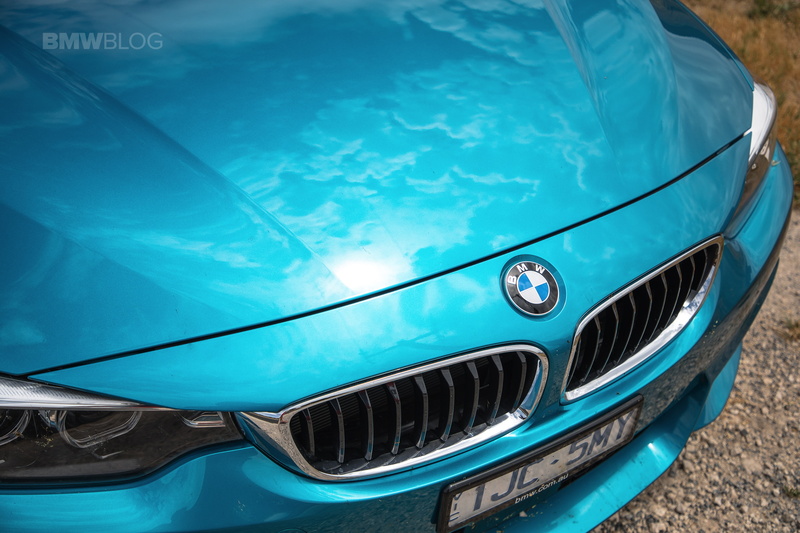 I know that my next car will have a more charismatic colour… will yours?